Aquila Game Reserve has two large swimming pools, each with a pool bar overlooking the reserve. Aquila has a library, curio shop and children’s entertainment area. We leave hotel at 06:30am for a 2 hour 30min for a beautiful drive through mountain passes to Aquila Game Reserve. The 2 to 3 hour safari departs at 10:15am. The safari is led by an experienced guide who will share exciting inside stories: facts about your surroundings, easily rousing your inner wild side. 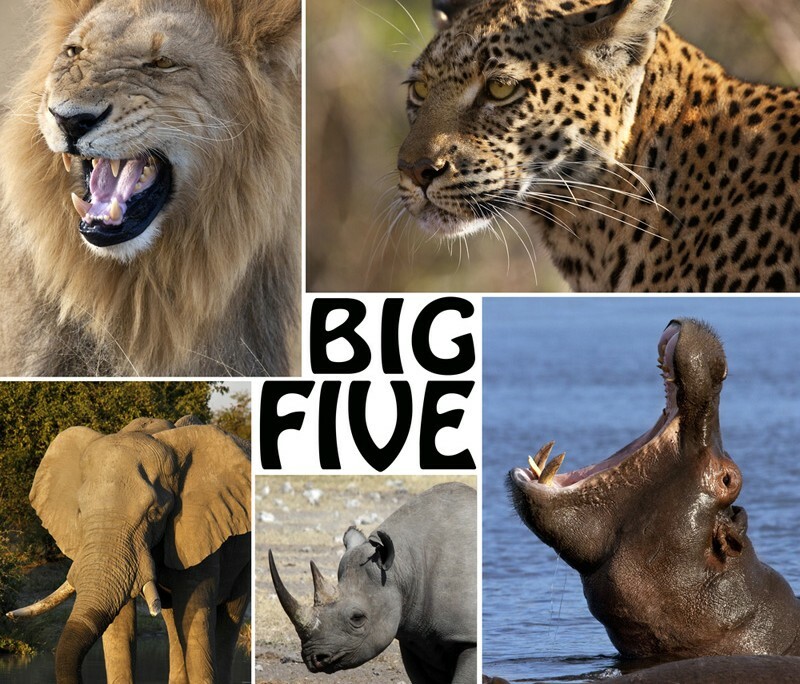 The Cape Town safari day tour includes, welcome drinks on arrival, full buffet breakfast on arrival, 2-3 hour game drive and full buffet lunch, cool off dips at one of two swimming pools. 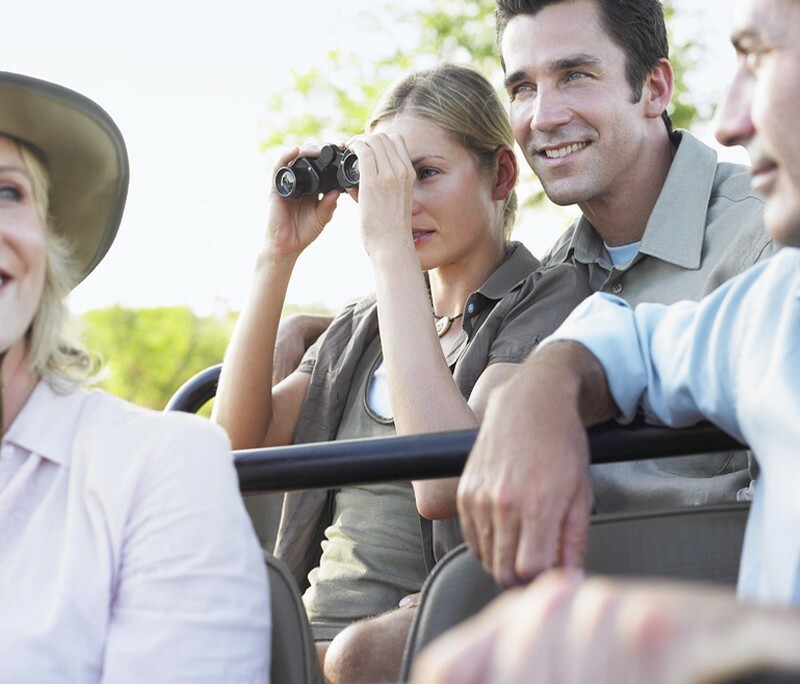 All safaris are in an open 4 x 4 safari vehicle. 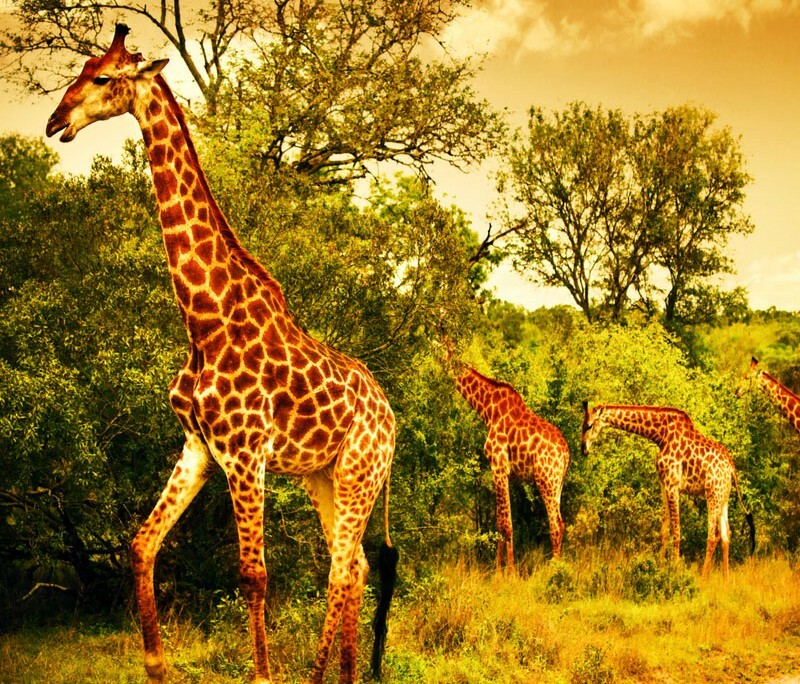 The Cape Town safari trip has been rated, by Sawubona magazine, as one of the Top 10 best daytrip destinations. Welcome drinks, buffet breakfast, game drive, visit to ARC (Aquila Rescue Centre), buffet lunch, enjoy our premises with time at leisure.